When it comes to pioneering firsts at sea, there's only one rule: anything is possible. 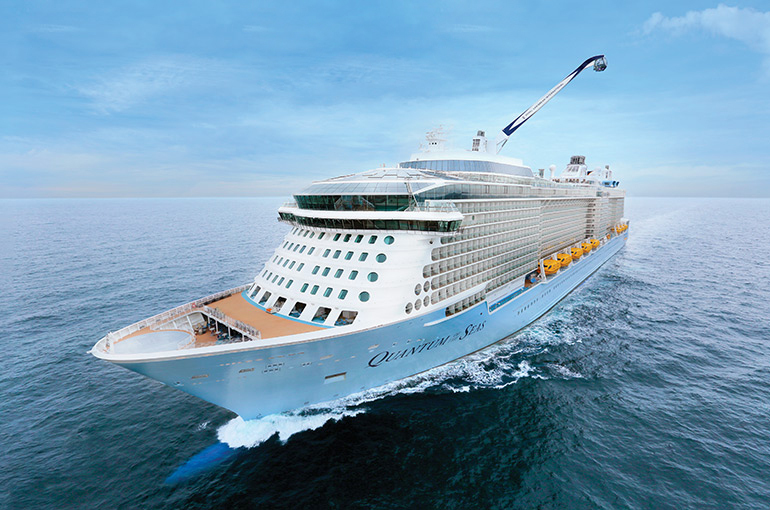 Royal Caribbean pushes the limits of imagination to exceed your expectations each and every time you sail with us, taking you to a destination that can't be found on any map- Destination WOW. It's these incredible experiences that build lifelong memories and keep our guest coming back each time. Prices are in Singapore dollars on twin sharing basis. Prices exclude associated taxes and gratuities. All promotions are not combinable and only valid till 31 Mar. Prices are subject to change without prior notice. Other terms and conditions apply. Bustling Kuala Lumpur, or KL as it's known, rose up from the forbidding jungle terrain to become one of the most fascinating architectural landscapes on earth. A blend of native Malaysian, Chinese Imperial and European influences has created a city that is as breathtakingly beautiful as it is alive with culture. Replete with fine dining, a fertile arts community and plenty of nightlife, KL has earned a reputation as a must-see world destination. 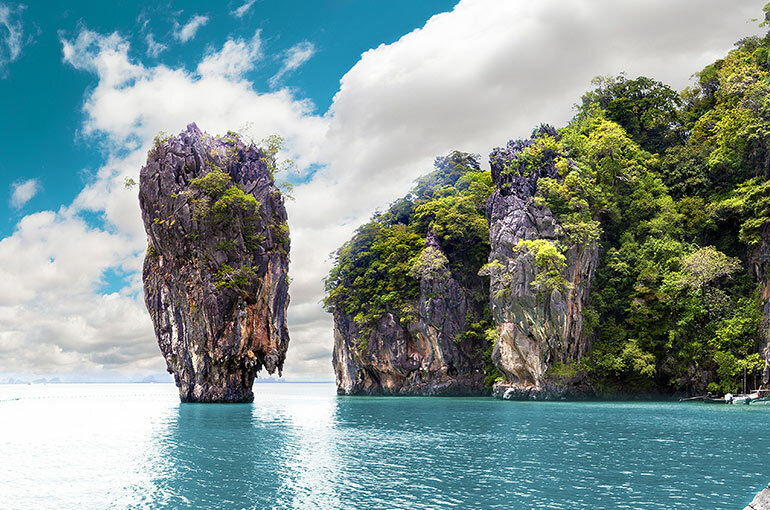 Located in the Andaman Sea, the island of Phuket in Thailand was one of the earliest tourist developments in Southeast Asia. Though most folks come for the beaches, Phuket boasts amazing snorkeling, windsurfing and trekking for the adventurous types. Hills dominate this tropical island and the views from the top shouldn't be missed. Langkawi, officially known as Langkawi the Jewel of Kedah (Malay: Langkawi Permata Kedah), is an archipelago of 104 islands in the Andaman Sea, some 30km off the mainland coast of northwestern Malaysia. The islands are a part of the state of Kedah, which is adjacent to the Thai border. On 15 July 2008, Sultan Abdul Halim of Kedah had consented to the change of name to Langkawi Permata Kedah in conjunction with his Golden Jubilee Celebration. By far the largest of the islands is the eponymous Langkawi Island with a population of some 64,792, the only other inhabited island being nearby Tuba Island. 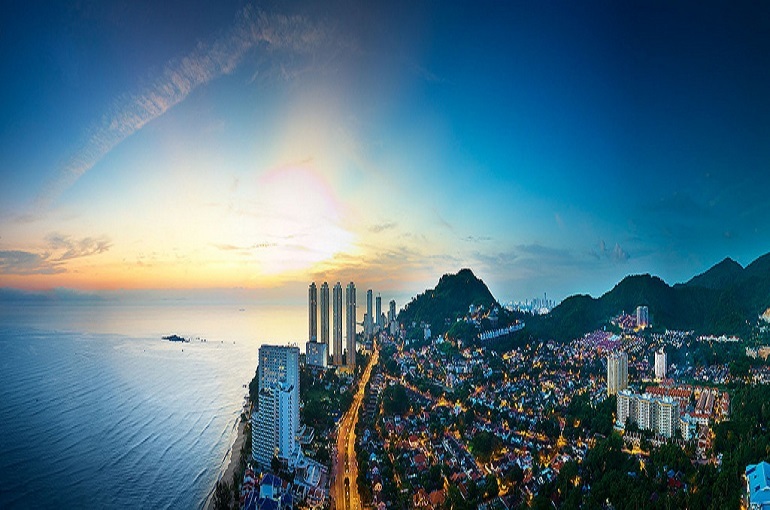 Langkawi is also an administrative district with the town of Kuah as largest town. Langkawi is a duty-free island.